Cambria County (pop. 143,679), west of Blair County, is the only Cambria County in the U.S. The word “Cambria” is the Latinised form of the Welsh word for the country of Wales. The county seat of Cambria County is the borough of Ebensburg (pop. 3,351). 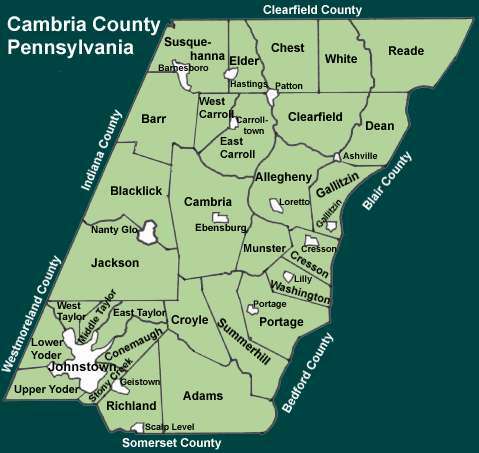 The largest community in Cambria County is the city of Johnstown (pop. 20,978). Johnstown had a population of 67,327 in 1920. 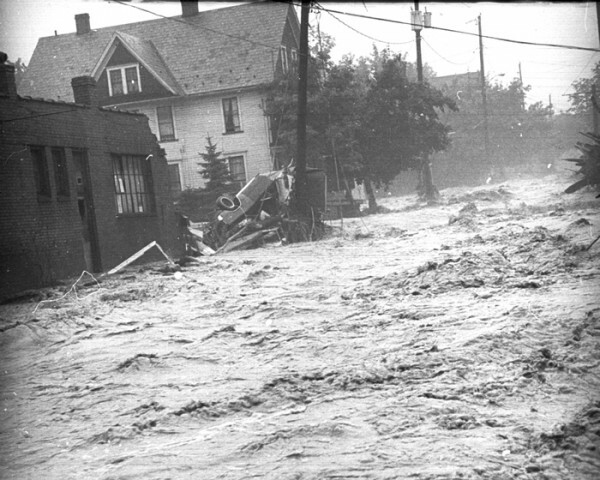 Johnstown has had three major floods in its history: in 1889, 1936, and 1977. The 1889 flood, which killed at least 2,200 people, happened when heavy rains caused the collapse of the South Fork Dam, 14 miles upstream. The Johnstown Flood National Memorial is located at the site of the dam collapse. 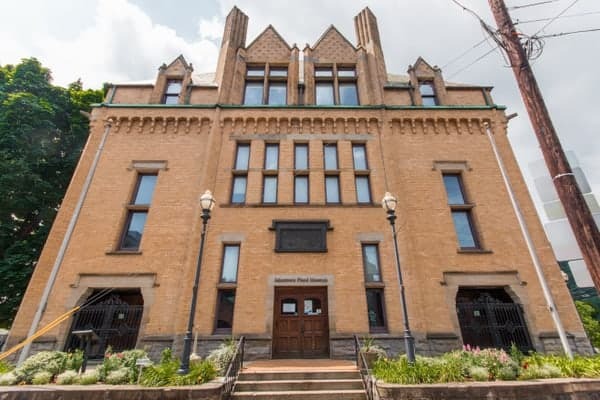 The former Carnegie Library (1891) in Johnstown now houses the Johnstown Flood Museum. 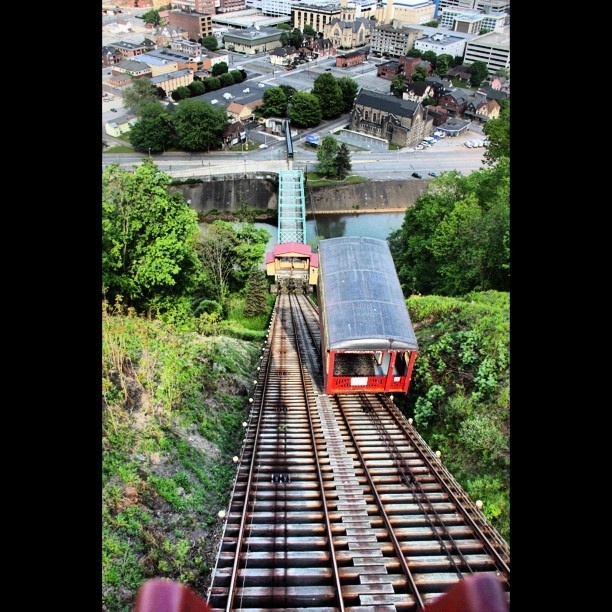 The Johnstown Inclined Plane, built in 1891, is billed as “the world’s steepest vehicular inclined plane.” It climbs a steep hill above Johnstown, at a grade of 70.9 percent, in about 90 seconds. 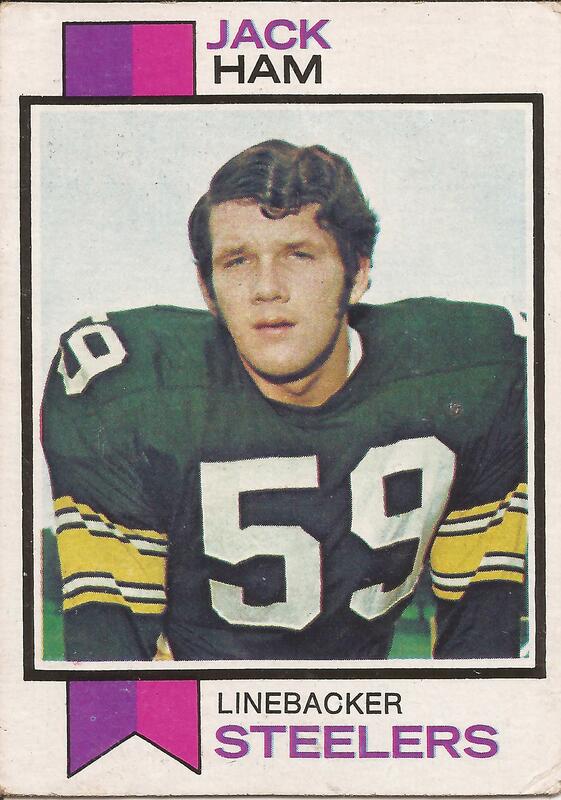 Jack Ham, former Pittsburgh Steeler linebacker and member of the Pro Football Hall of Fame, was born in Johnstown in 1948 and grew up there.